This modern apartment right across the street from the Mid-Main Island and METRO's Red Line puts you in the middle of it all for this weekend, during which you won't even need a car! It's $102/night and even comes with a pool. 7 p.m. Check in and roll out for dinner: You're hopping on the light rail's Red Line heading towards downtown and getting off at the very next stop, the McGowen station. 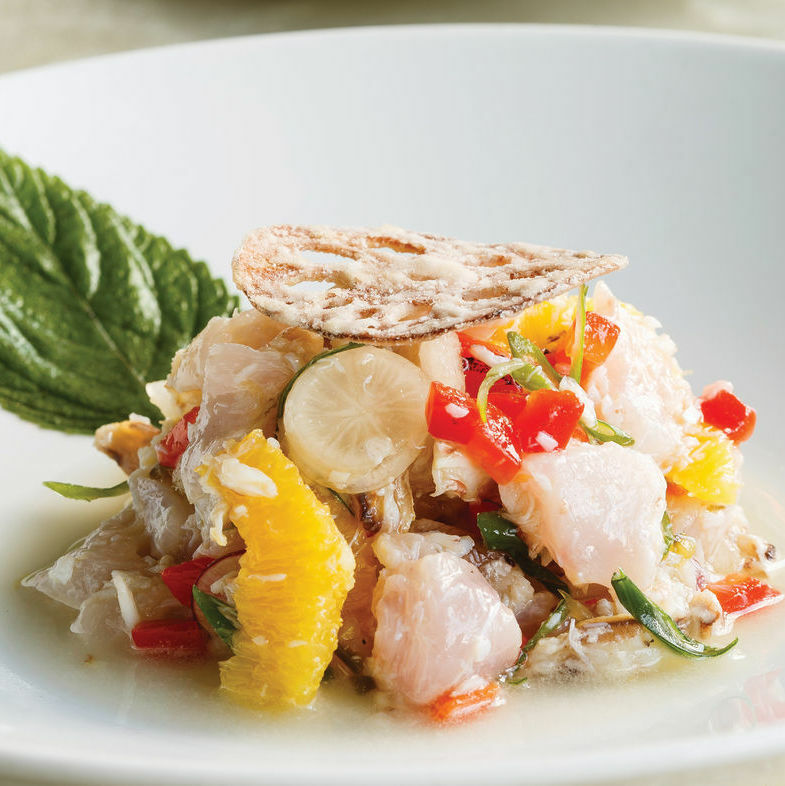 Reef, the game-changing Gulf seafood restaurant from chef Bryan Caswell, is celebrating its 10th anniversary this summer. The cool, aqua-toned dining room still vibrates with energy and excitement, and if you've somehow never been to the restaurant which helped put Houston on the nation's culinary map, there's never been a better time than now. 9:30 p.m. The light rail drops you off at your stop—the Ensemble/HCC station—which just so happens to be right in front of The Continental Club. Fridays at the legendary live music venue bring popular cover bands like the Allen Oldies Band and events like the 17th annual Rock Baby Rock It, a weekend-long rockabilly festival (July 28–29). If you like your live music slightly more subdued, walk down the block to Shoeshine Charley's Big Top Lounge for the soothing yacht rock sounds of The Light Rock Express (June 24). Tipsy Kitten just started!! Come have a drink with us tonight! 11 p.m. If you've managed to make it this far into the evening, don't stop now. 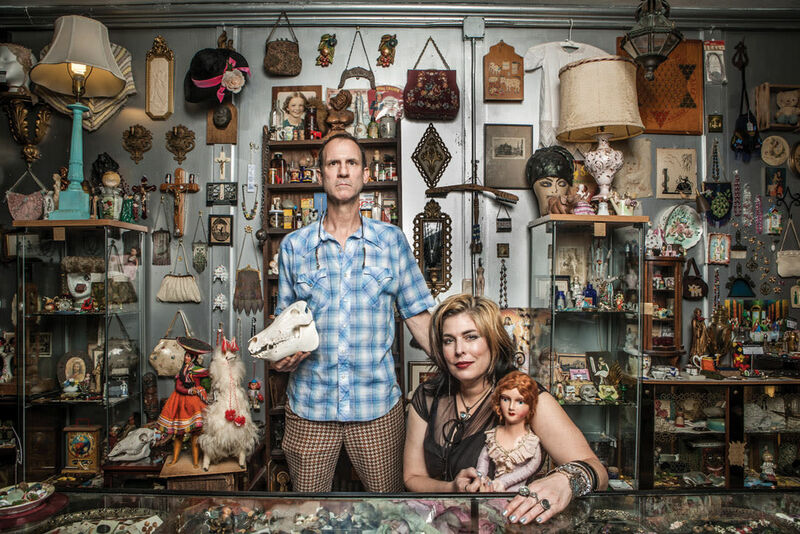 The most bizarre bazaar of oddities and antiquities you've ever seen tucked away above a concert venue is only open from 10 p.m. to 2 a.m. Thursday through Sundays. Welcome to The Place Upstairs; yes, that human skeleton is for sale. 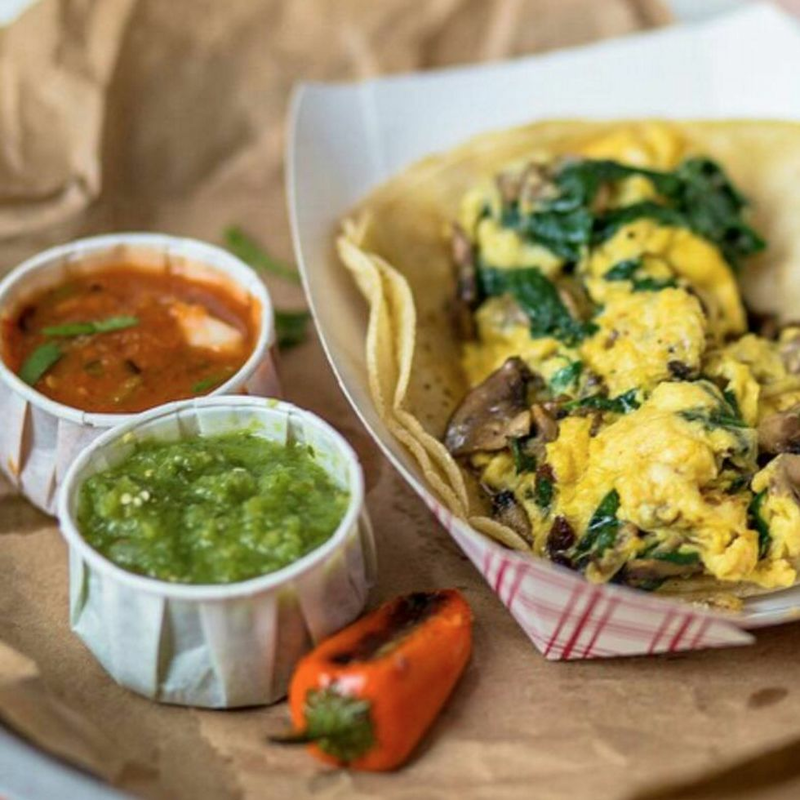 10 a.m. Head downstairs and across the street to Tacos a Go-Go for some of the city's best breakfast tacos. 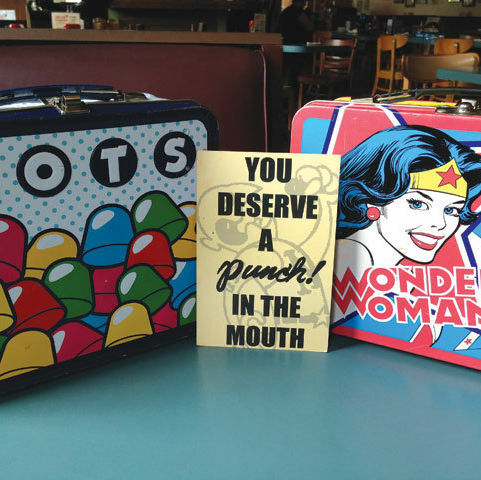 Warning: They're fairly sizeable, so order accordingly. And if the green sauce doesn't wake you up, the eye-popping décor and specially-roasted Katz coffee on tap will. 11 a.m. Walk across the street to Sig's Lagoon and feel yourself transported to the good old days of thumbing through tangible forms of media, carefully considering albums' cover art, loudly cursing the degree of difficulty presented by trying to rip through the security tape on a recently purchased CD...memories. That's not all Sig's sells; the record store also has a collection of concert posters from local Houston artists that are eminently frame-worthy. 11:30 a.m. 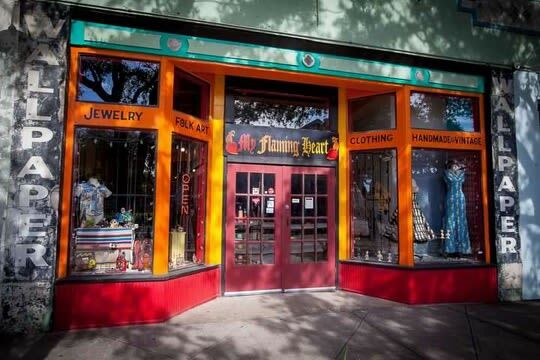 If you didn't find it at The Place Upstairs or Sig's, you'll likely find it at My Flaming Heart—if by "it" you're searching for mounted jackalope heads, custom-made pin-up girl dresses, vintage cowboy boots, Texican folk art or the biggest selection of beads outside Mardi Gras. The wildly eccentric boutique refreshes its collections constantly, so you never know what shop owner Judy Masliyah has in store from one visit to the next. Noon It's the heat of the day and your Airbnb apartment has a pool. What are you waiting for? 5 p.m. Head out for an early dinner—or should we say supper?—at Natachee's Supper 'n Punch. Play a few rounds of Trivial Pursuit in your booth while you wait for your Oilers-inspired, bleu cheese-topped Luv Ya Blue burger or plate of homemade meatloaf topped with a spicy ragout and a fried egg. 6:30 p.m. Whether you prefer an after-dinner digestif or an after-dinner cup of coffee, you'll find both at Double Trouble Caffeine & Cocktails. The menu runs the gamut from coffee cocktails to booze-free mocktails. Craving something sweet? 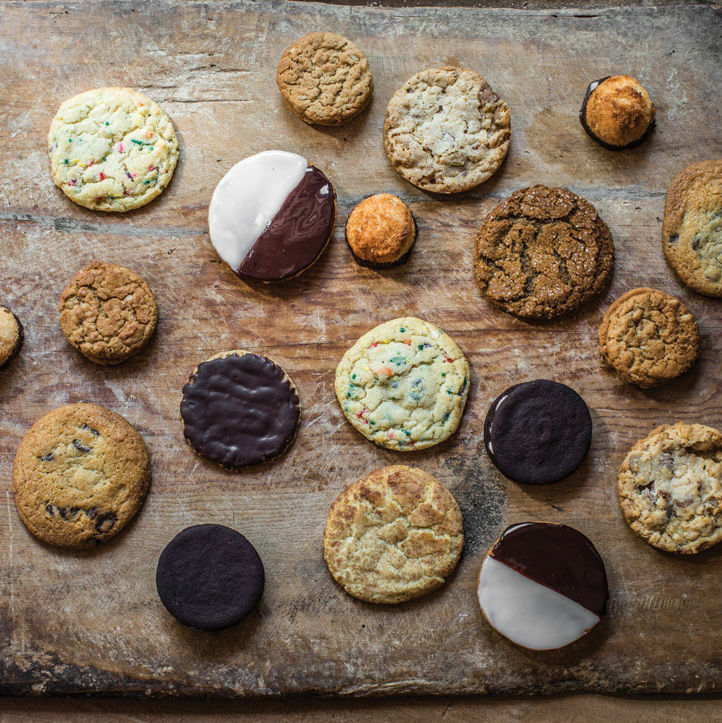 Order a freshly-baked fluffernutter or "cake cup," delivered daily by local bakery Fluff Bake Bar. 7:30 p.m. Walk or catch the light rail to MATCH, the Midtown Arts & Theater Center Houston, where the summer line-up of shows includes The Catastrophic Theatre's latest hilarious Tamarie Cooper production (June 29–August 5) and Broadway Performing Arts Studio's horror-inspired Carrie the Musical (July 22). 10 p.m. Wind down during the weekly jazz night at The Alley Kat Bar & Lounge, which kicks off every Saturday at 9 p.m. Showing up is free, but if you want a seat you'll have to make a reservation: a table for two runs $50, but you won't get a better view of the band. 9 a.m. 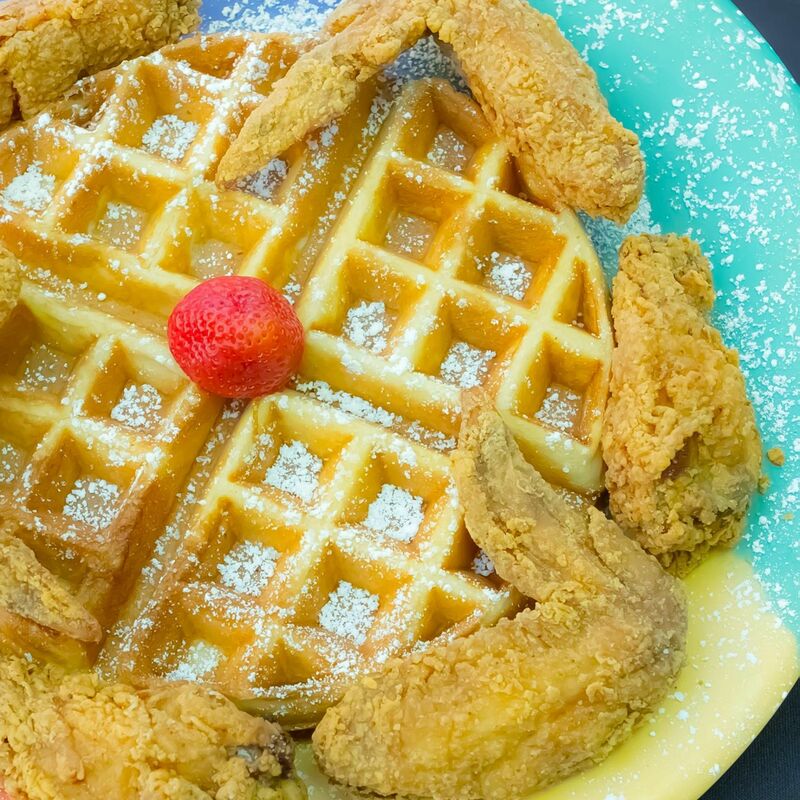 If you don't want to brave the infamous line at Marcus Davis's landmark wings-and-waffles destination, the breakfast klub, this is the latest time to arrive before it starts snaking through the parking lot outside. Equally noteworthy at breakfast are the buttery grits and flaky, perfectly battered catfish. 10:30 a.m. Walk off those waffles with a short, six-block stroll down Alabama Street to Retrospect, the new coffee bar from Tacos a Go-Go owner Sharon Haynes. Two picturesque, dog-friendly, fountain-lined patios flank the building, which was originally a Gulf Oil gas station built in the 1930s. If you somehow still have room, the coffee shop also whips up delicious sweet and savory crepes, but you may want to stick with a restorative Americano or bubbly kombucha. 11 a.m. 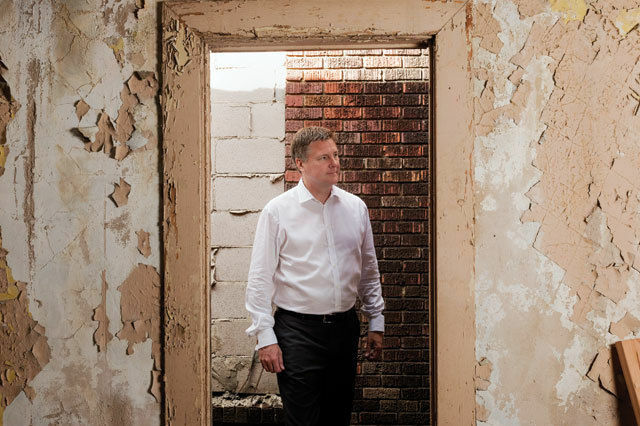 Directly across Alabama is one of the city's best under-the-radar museums, the Station Museum for Contemporary Art. Did we mention it's free? Dedicated to showcasing thought-provoking pieces from artists across the world, the Station Museum features temporary exhibits that rotate out throughout the year. This summer's exhibition focuses on large-scale photographs of torture techniques—which is to say it's not a breezy gallery-going experience, but a provocative one nevertheless. Noon Kick back and relax (and potentially deliberate state-sponsored torture) over cold brews in the hammock garden at Axelrad Beer Garden down the block. Yes, hammock garden. Yes, that's exactly what it sounds like. Feeling peckish? 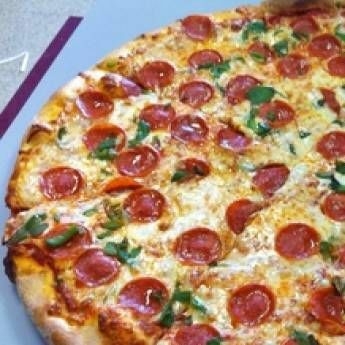 Pick up a slice of pizza from Luigi's Pizzeria, which shares the sprawling back yard with the beer garden. 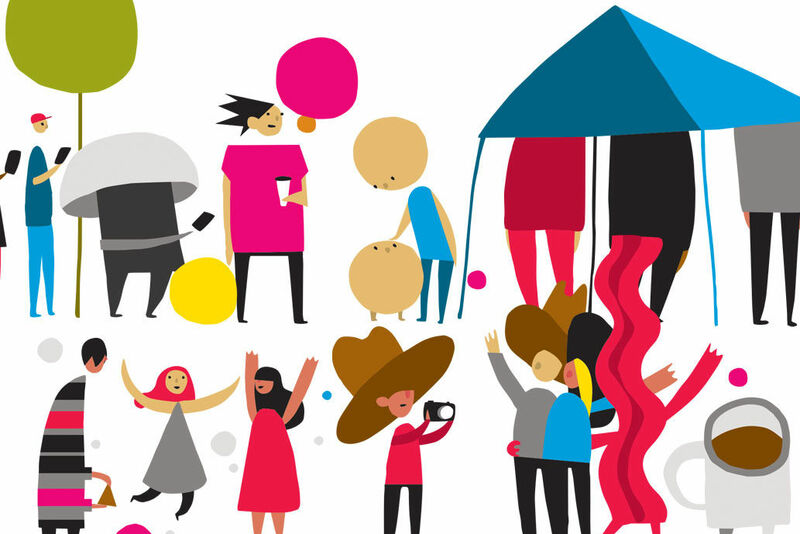 Sometime later that afternoon... Head home with your concert posters, vinyl albums, cowboy boots, human finger bones, any leftover wings or waffles, and plans for another staycation soon. $$ Cajun, Creole, Southern 3711 Travis St.
$$ American/New American 3622 Main St.